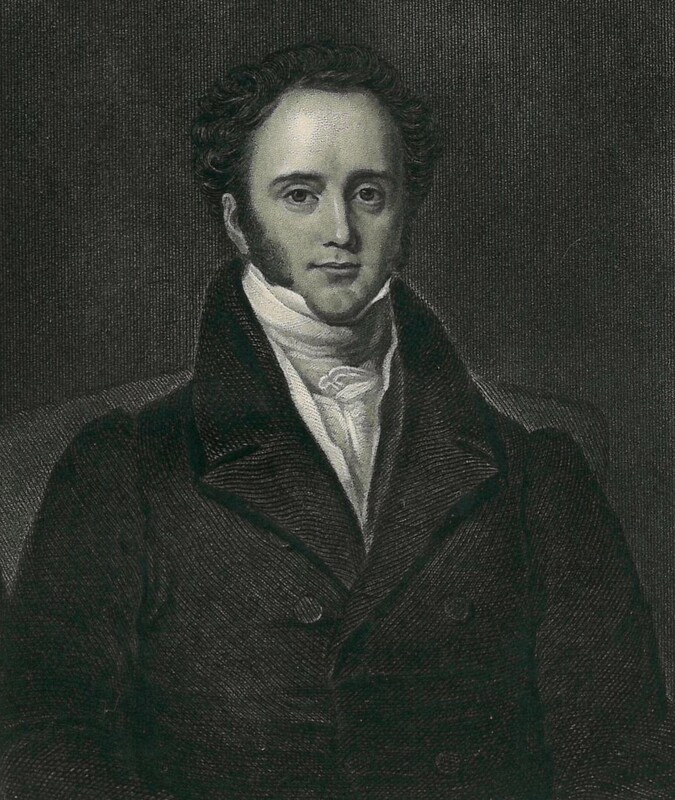 This week we hand the reigns over to PhD student Rob McGregor who has been conducting research on Henry John Temple, third Viscount Palmerston and his relationship with British anti-slavery. 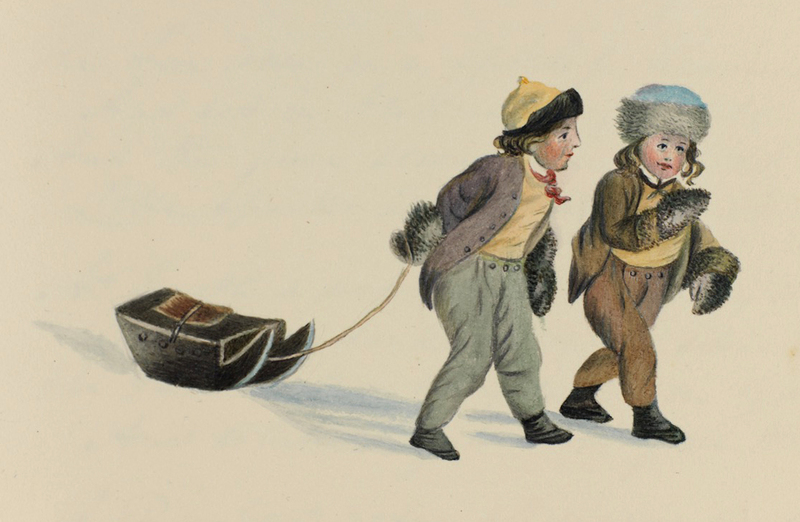 We could have titled this blog post “A beginner’s guide to historical research” as Rob provides very clear and sound advice for masters and PhD students who wish to use original archival material in their essays. 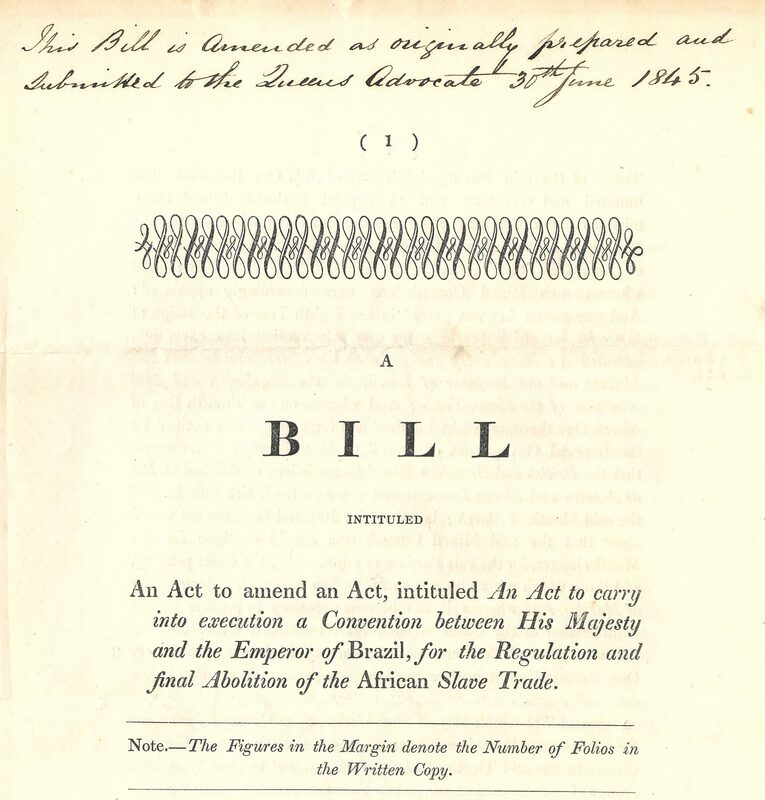 Since the nineteenth-century, Britain has been depicted as an ‘anti-slavery nation,’ guiding the rest of the world to follow its lead in abolishing the Atlantic slave trade as well as the institution of slavery. 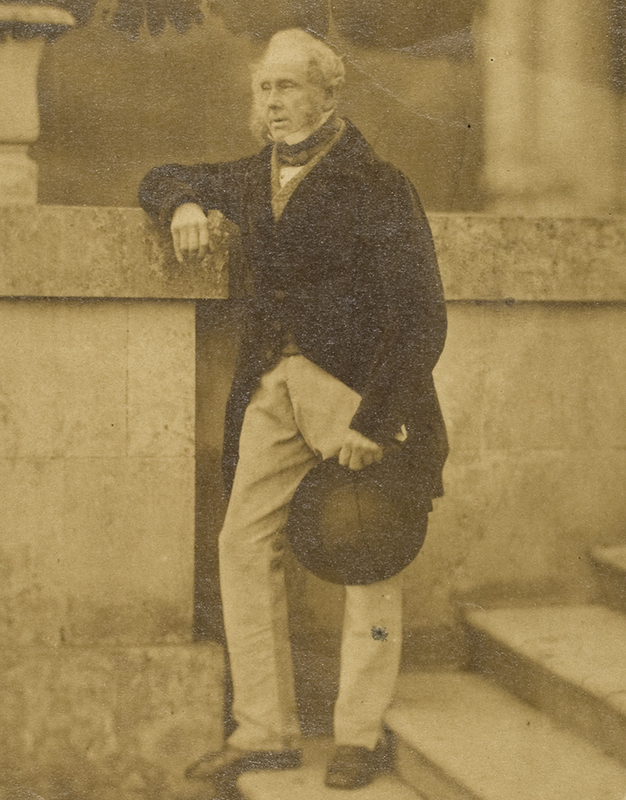 At the helm of the Foreign Office and later as Prime Minister, Lord Palmerston, one of Britain’s least known but arguably most important statesmen, led the nation’s crusade against the slave trade. By the time of his death in office in 1865, he had virtually achieved this mission. However, although he has been remembered as many things, neither scholars nor the public have ever regarded Palmerston as a warm and sincere abolitionist. My PhD therefore looks into Palmerston’s relationship with British anti-slavery, considering his unique position, policy and conviction, as well as his motivations for wanting to end the slave trade. 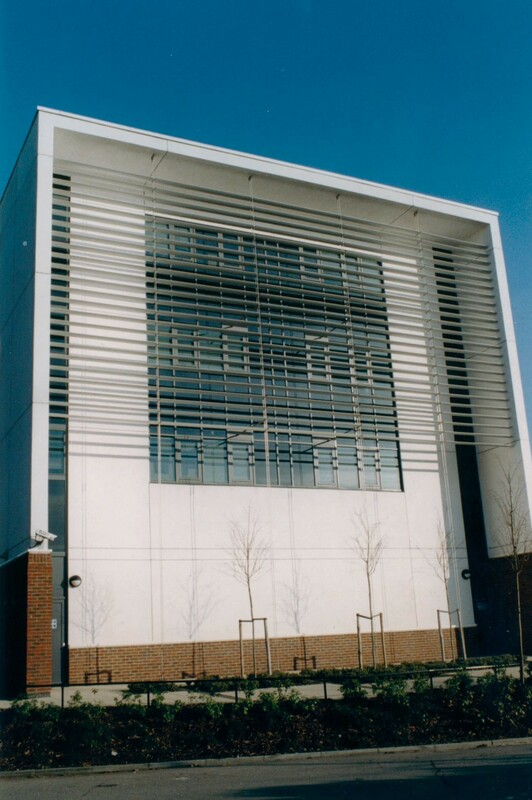 Over the last three years, I have had the opportunity to read a wide range of sources related to the slave trade, but without doubt the most exciting and useful sources underpinning my work have been Palmerston’s private letters and semi-official correspondence, held in the Broadlands archive of Southampton University’s Special Collections. This body of documents provides a unique glimpse of Palmerston’s own inner thoughts and views. What did he really think about anti-slavery? Were his public statements a true reflection of his private thoughts? Only by analysing his private letters, it seems to me, can these vital questions be answered. 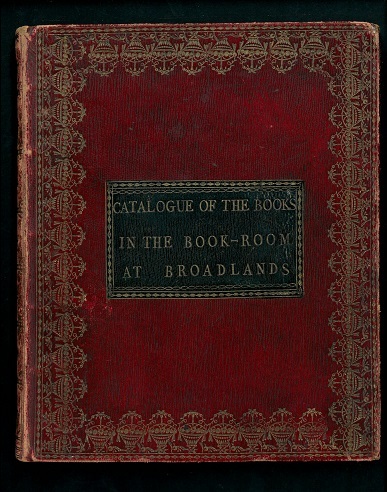 It can be daunting when first faced with a lengthy catalogue of primary material to explore. 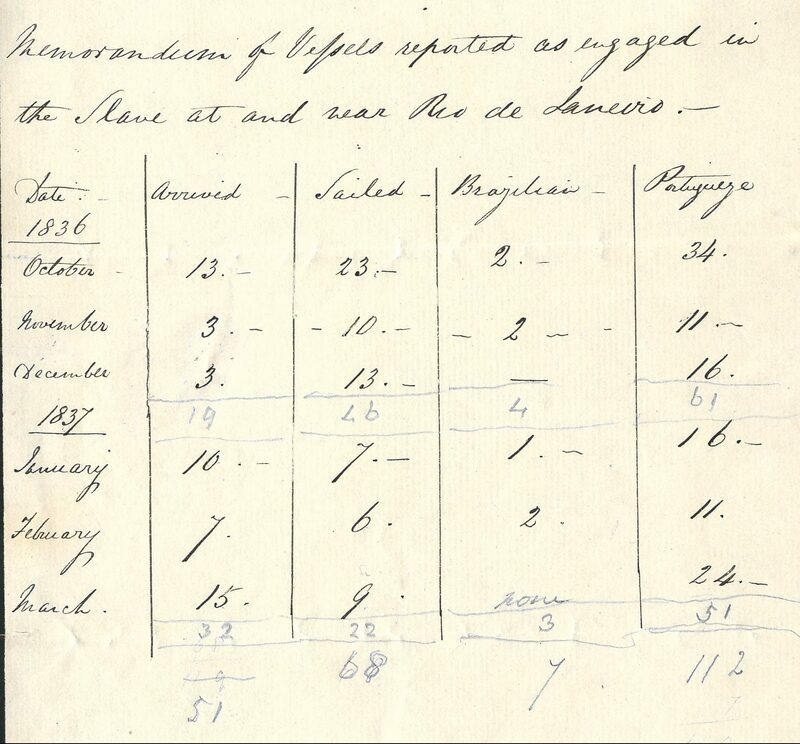 When I began my PhD in 2015, I was lucky enough to be conversant with the practice of searching for materials already, since I had used the archive to research my undergraduate dissertation, also on ‘Palmerston and the slave trade.’ Back then, I had been drawn to a sub-division of the archive entitled ‘Papers on the slave trade.’ It looked perfect, containing 37 items all relating to Palmerston’s anti-slavery endeavours. I looked through these papers closely and, once I had got used to reading Palmerston’s hand-writing – which I gratefully learned was excellent compared to some of his colleagues – I found lots of interesting things, like how the British and Foreign Anti-Slavery Society had presented an address to him in 1842 thanking him for his ‘generous zeal,’ or a note he wrote to himself about how his ‘blood boiled with indignation’ and his heart ‘burned with shame’ at the ‘miseries of the African.’ But when I started my PhD, I realised I was only scratching the surface. As a Postgraduate, I learned from my supervisor, Professor David Brown, that the largest sub-division of the archive was his General Correspondence, containing around three-quarters of his letters. 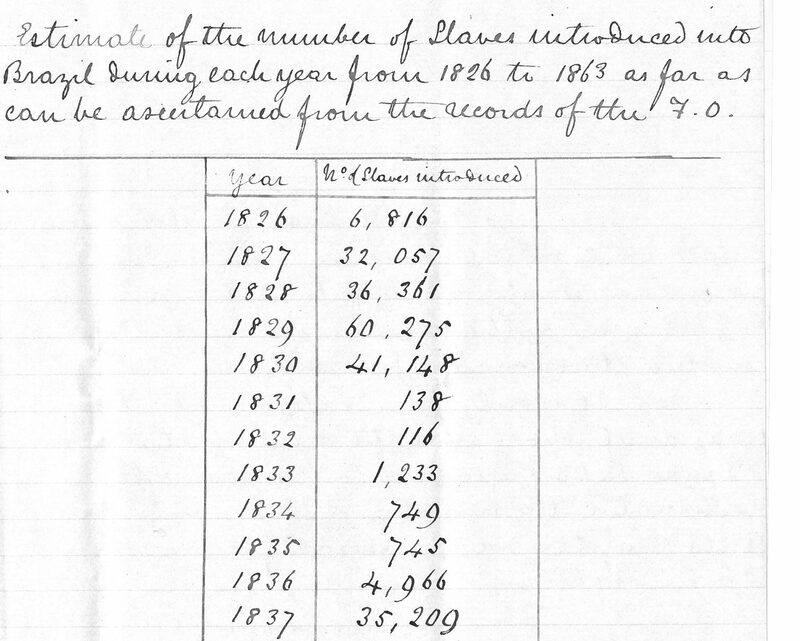 In total there are around 40,000 items in the Palmerston Papers, so finding things related to anti-slavery felt like looking for a needle in a haystack. Fortunately, navigating this abundance of materials was not as challenging or impossible as I’d feared. I soon learnt that since this particular collection is arranged alphabetically by correspondent, the best way to find sources relating to my subject was to think creatively about who Palmerston would be writing to about it, and crucially, when. 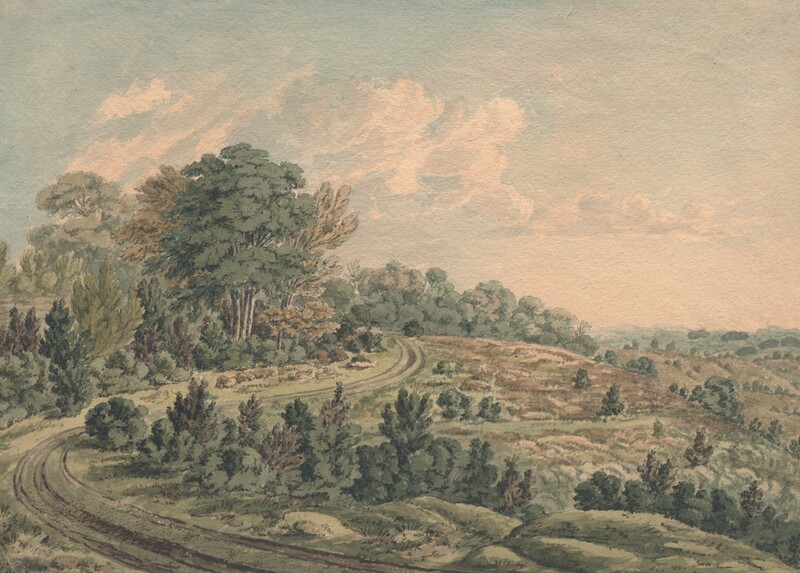 To begin with then, I searched the archive’s online catalogue for letters Palmerston had written to known abolitionists, members of anti-slavery societies, and above all his Whig colleagues. To read through Palmerston’s letters to all of these people, however, would have taken years. There are over 1000 letters between Palmerston and Russell alone! 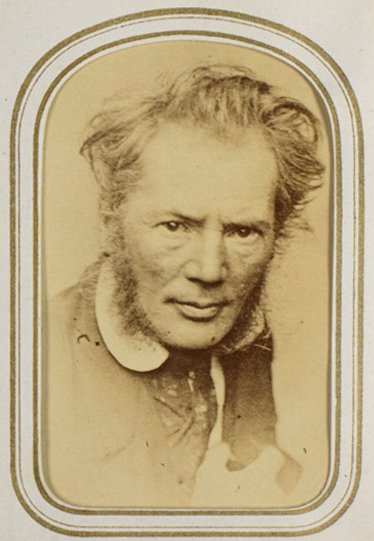 I therefore had to limit my searches to key dates when I suspected anti-slavery would be on the political agenda; when important anti-slavery conferences were taking place or anti-slavery treaties signed, when Palmerston was threatening a pro-slavery country or when naval captains were causing furore at home and abroad by their violent actions on the West African coast. This process served me well. Although I never found one particular letter which answered all of my questions, over time, after reading hundreds of letters in which Palmerston touched on British anti-slavery, a picture was built up which informed the direction and argument of my resulting thesis. Palmerston, it now seems to me, felt a sincere revulsion against the slave trade and wanted to end it not just because it was a long-running British aim or because it was in the nation’s imperial and economic interests, but because he felt genuine humanitarian impulses to end what he considered humanity’s greatest crime. Thus, for me, using the Broadlands Archive was a creative process, one that required me to think imaginatively and intelligently about how to locate the best sources to help answer my particular research questions. And, due to the unique nature of the sources, it has been both an incredibly exciting and essential part of my PhD research. 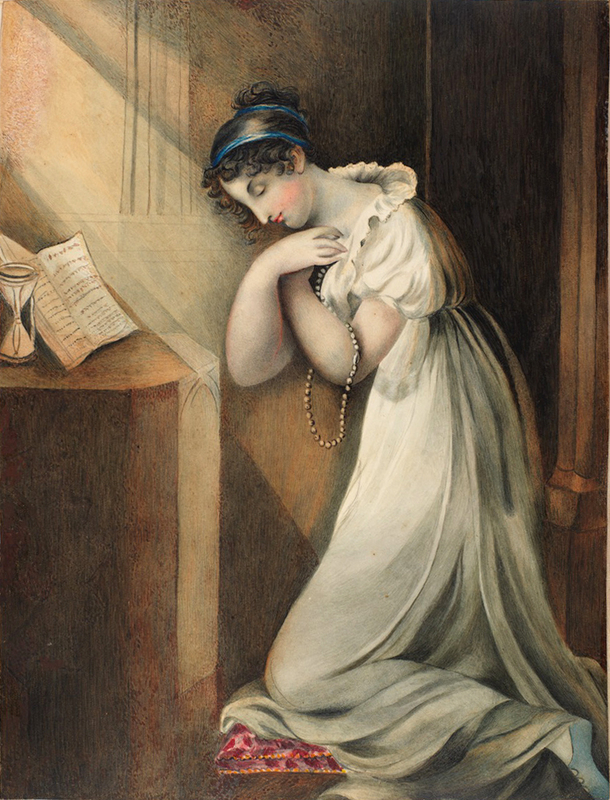 On the morning of 6 November 1817, the country woke to the awful news that Princess Charlotte Augusta of Wales had died after giving birth to a stillborn son. She was just 21. As the only legitimate grandchild of George III her death ended the line of succession and plunged the kingdom into deepest mourning. Charlotte was the only child of the Prince of Wales, then Prince Regent (later George IV) and his wife, Caroline of Brunswick. Her childhood was coloured by their unhappy marriage, and by their continual acrimonious disputes. Allowed limited contact with her mother, Charlotte lived in a separate establishment, cared for by governesses and servants; but she had a warm relationship with her grandfather, George III. Her biographer describes her as “fair and plump, bright, high spirited and boisterous” (J.S.Lewis, Oxford DNB). She grew up to be hugely popular with the public, a bright hope for the future in contrast to the dissipation and extravagance of her father. Her marriage to Prince Leopold of Saxe-Coburg in May 1816 set the seal on her happiness and there were huge crowds and great celebrations in London on her wedding day. The unexpected shock of Charlotte’s death just 18 months later swept the nation in a tide of grief. The shops closed for two weeks. The Royal Exchange, the Law Courts, and the docks followed suit. The linen drapers ran out of black cloth as even the poor wore black armbands. Popular composers of the day captured their feelings in words and music. 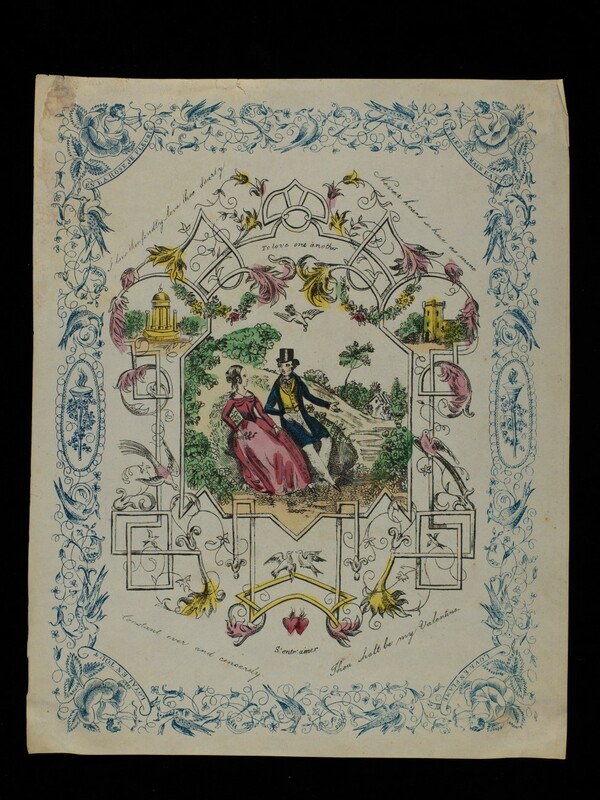 We can see this in a collection of sheet music held in the Special Collections at the University of Southampton. George Kiallmark, for example, wrote: “Farewell bright Star! A tribute to the memory of her late Royal Highness the Princess Charlotte of Wales”. What heart but feels, what breast but heaves a sigh? What stoic seen without a tearful eye? But ah! what must thy Parents, Husband feel? Their grief is more than language can reveal! But while the public sympathised, the public also blamed. Charlotte had died after the ordeal of a fifty-hour labour. 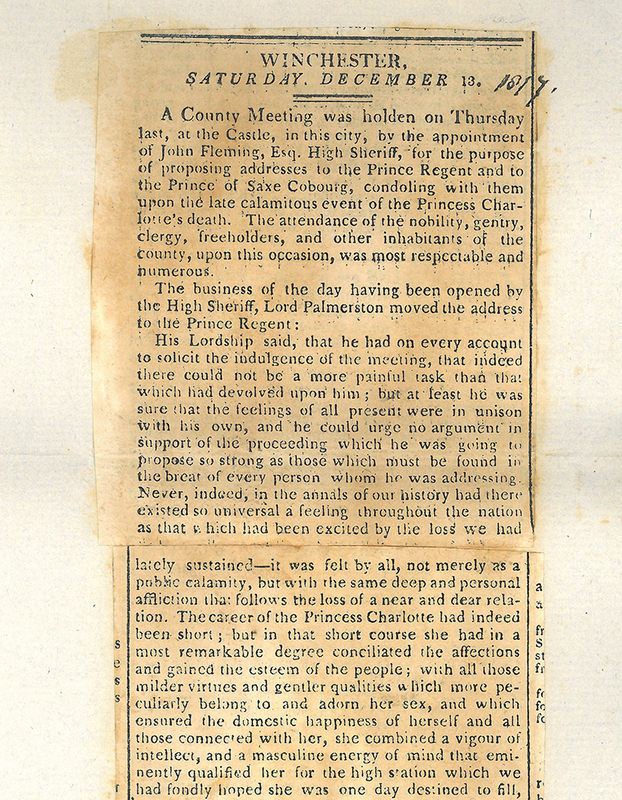 While the Prince Regent refused to blame Sir Richard Croft – the accoucheur responsible for Charlotte’s care – many others did, and three months after the death of the Princess, he committed suicide. These tragic deaths were to lead to significant changes in obstetric practices in the future. 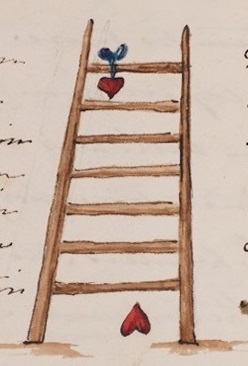 Two other items held in the Special Collections show us a glimpse of Princess Charlotte. The first, is a lock of her hair, with its original wrapper, dated 1799, MS69/4/2. Charlotte was born on 7 January 1796, and would have been a small child when this was cut. In Victorian times it was popular to keep locks of hair from loved ones, and hair jewellery was very fashionable. 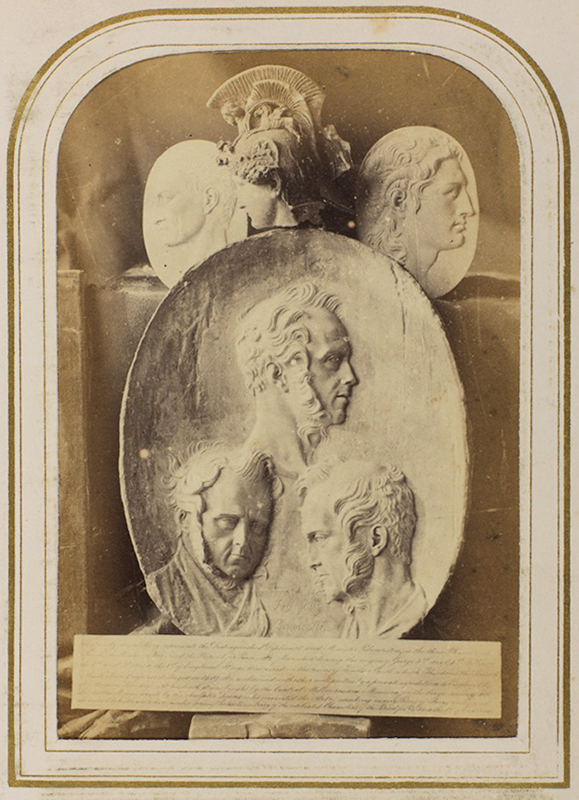 This clipping may have been given to Arthur Wellesley, first Duke of Wellington, as a memento after her death. It survives amongst the papers of Christopher Collins, who was for many years the personal confidential servant to the Duke. The Collins archive also includes a manuscript copy of a piece of music called ‘Lord Wellington’s March’. 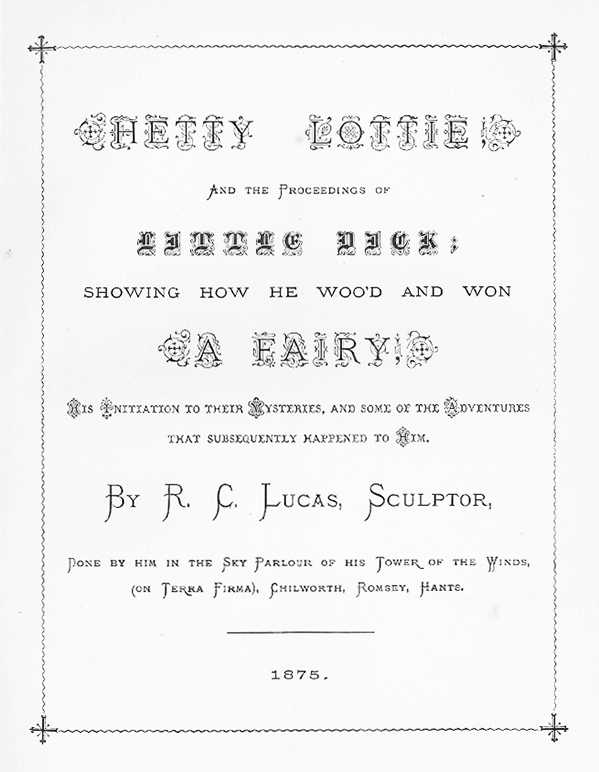 A note on the colourful title page states: “Composed by Her Royal Highness the Princess Charlotte of Wales.” Charlotte was an accomplished pianist and this piece is scored for piano. It is a rousing march in honour of the hero of Waterloo – bright and energetic, much like its young composer. Princess Charlotte Augusta of Wales 1796-1817. 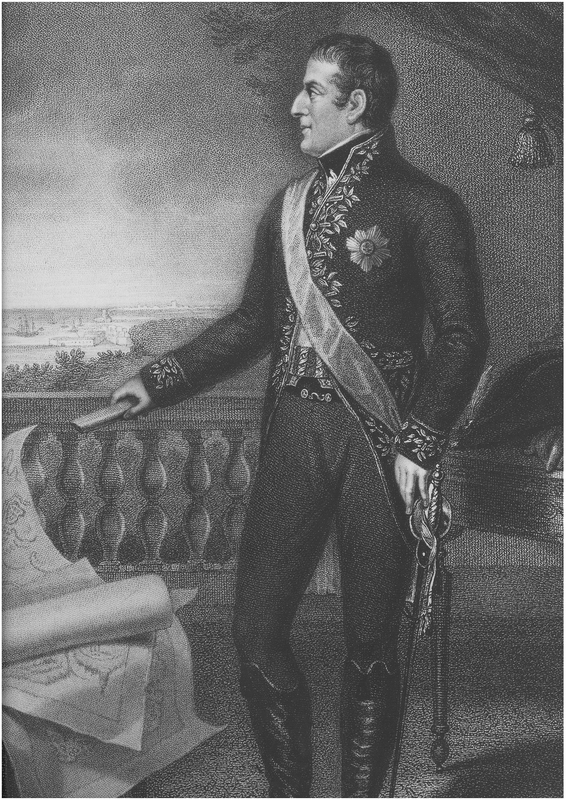 William IV died, after a lingering illness, early on the morning of Tuesday 20 June 1837. He had lived to see his niece Princess Victoria celebrate her 18th birthday – and therefore her majority – on 24th May, and he had the satisfaction of knowing that Victoria would succeed to the throne in her own right, without being subject to a regency. 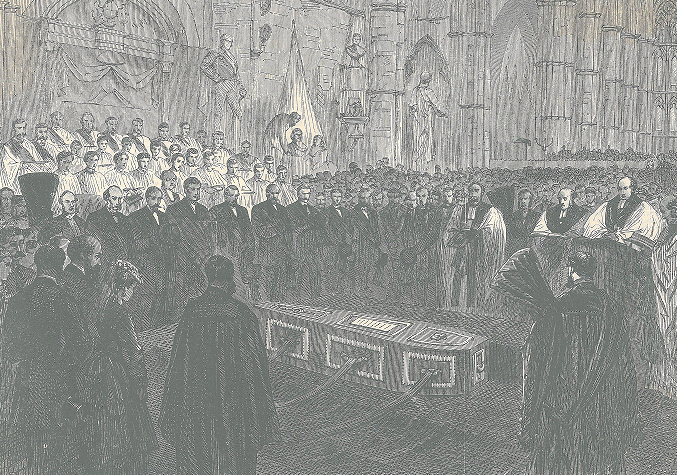 The King died at Windsor Castle. 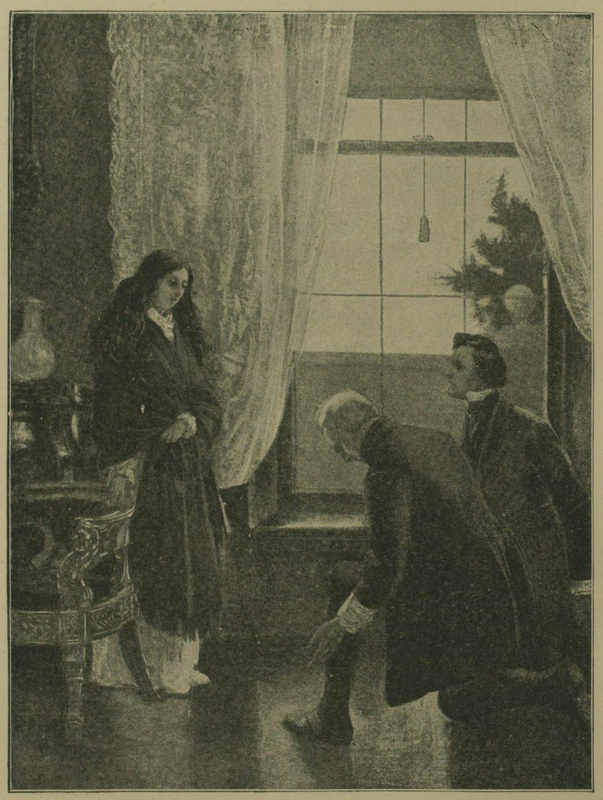 The Archbishop of Canterbury and the Lord Chamberlain went immediately to Kensington Palace to inform Princess Victoria. 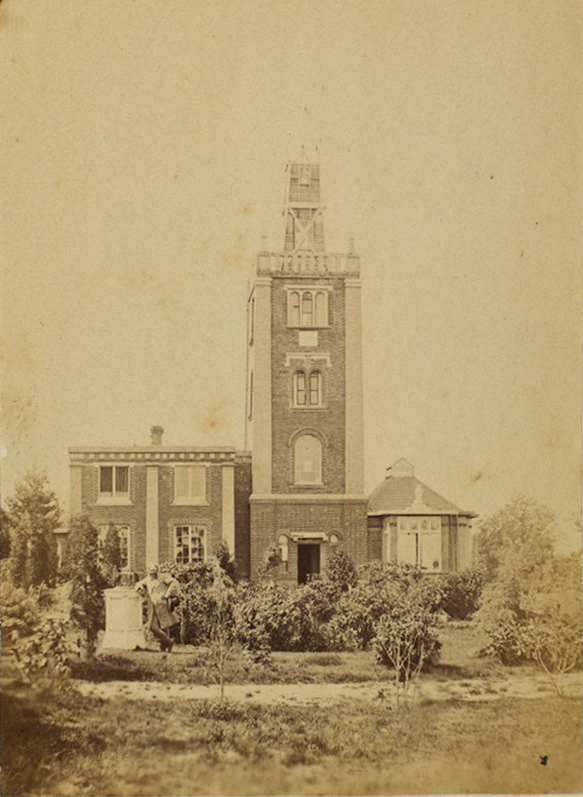 She noted in her journal that she was woken at 6 o’clock by her mother, who told her that the Archbishop of Canterbury and Lord Conyngham had arrived and wished to see her. She got out of bed and went into her sitting room, in her dressing gown. 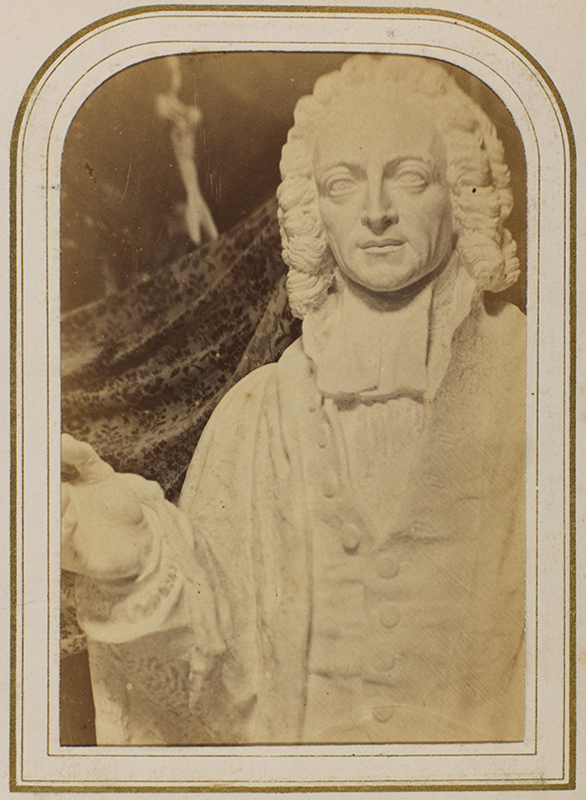 “Lord Conyngham (the Lord Chamberlain) then acquainted me” she wrote “that my poor Uncle, the King, was no more, and had expired at 12 minutes past 2 this morning and consequently that I am Queen”. The name Victoria was rare in England. 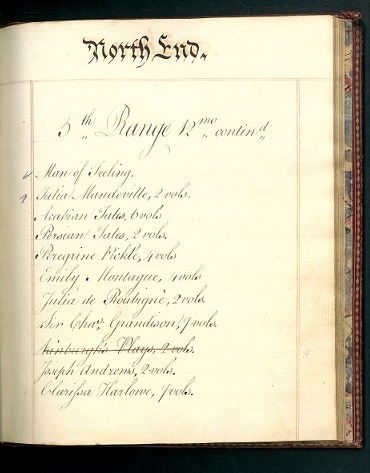 There had been a major family row at the christening of the young princess on 24 June 1819: the Prince Regent (later George IV, Victoria’s uncle and godfather) had forbidden the names Victoire Georgiana Alexandrina Charlotte Augusta, after her mother and godparents. 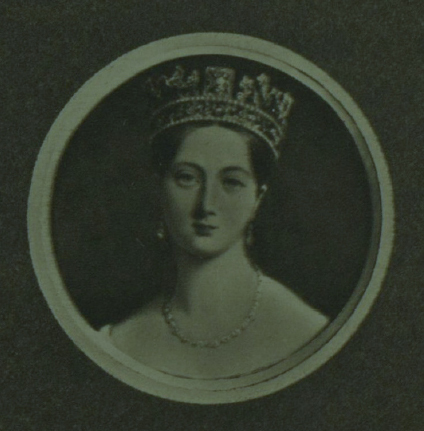 He eventually agreed to ‘Alexandrina Victoria’ – which honoured the tsar of Russia (her godfather), and her mother (born Princess Marie Luise Victoire of Saxe-Coburg-Saalfeld, the Duchess of Kent) – but he would not permit his niece to have any of the names traditionally given to British royal princesses. Although known as ‘Drina’ for a while as a child, she preferred ‘Victoria’ and quickly dropped the official use of her first name. At just 18, the Queen was young and inexperienced – but she had been carefully educated and was determined to fill the role to the best of her ability. 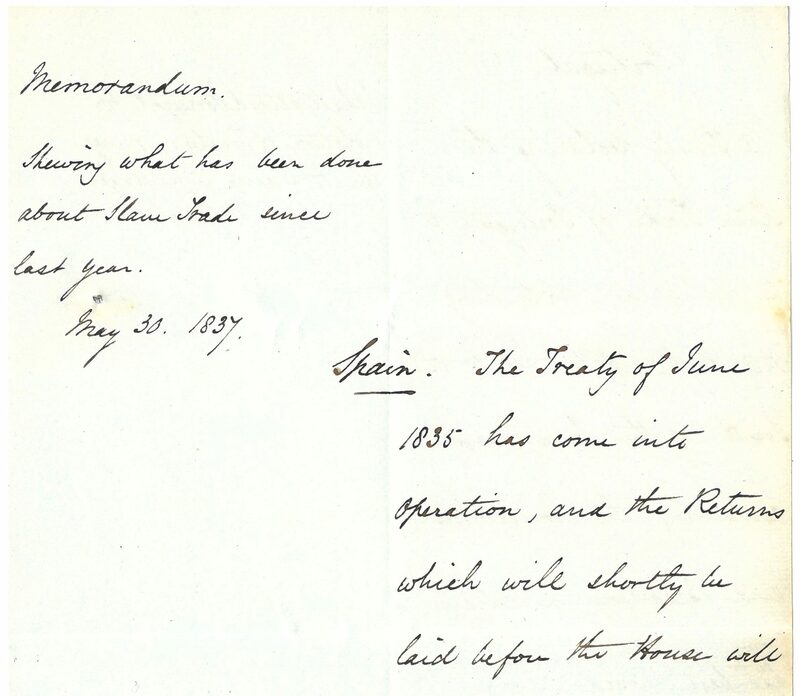 Note the use of the third person by the Queen, who did not sign the letter (Queen Victoria to Henry John Temple, third Viscount Palmerston, 12 August 1837, MS 62 Palmerston Papers RC/F/15/1). 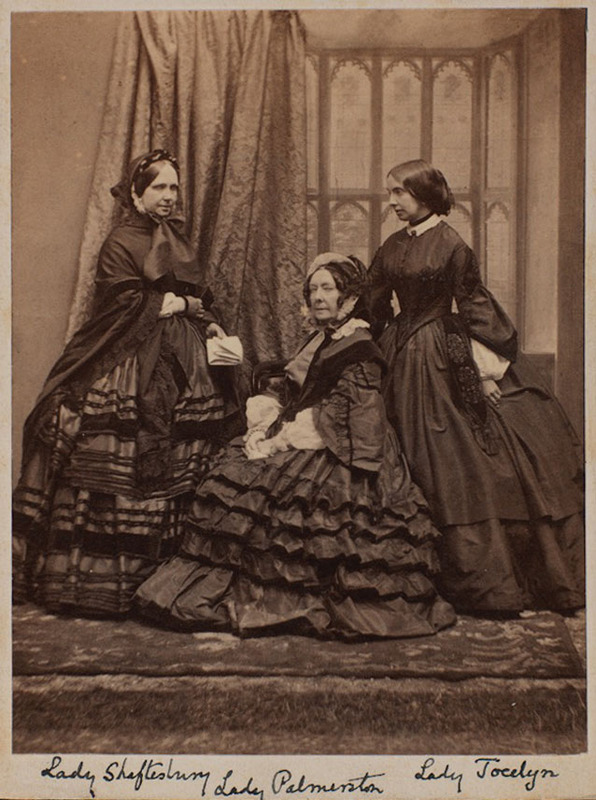 Victoria was to reign – as Queen and Empress – for more than 63 years. She remains one of our most enduringly popular monarchs. The ITV drama Victoria, which aired last year, was a roaring success, attracting more than 7 million viewers per episode. As her rule has gone down in history, so her name – that obscure and foreign name at the time of her christening – has become popular across the English-speaking world. 180 years on, Victoria is, indisputably, a truly royal British name. At a time when government appeared ostensibly to be a male domain, Emily’s life illustrates the significant role played by women in the political arena of the nineteenth century. Beautiful, charming and intelligent and although not a political thinker, she was astutely aware of the realities of the political system and a great believer in the power of social influence. She was the première political hostess in London of her time – a leading lady in Almack’s, an upper-class social club – and anyone who was anyone attended her parties. 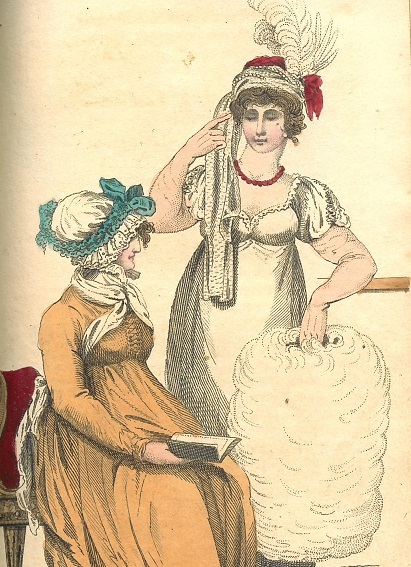 Emily was born to Peniston Lamb and his wife Elizabeth in 1787. She had three brothers, William (twice Prime Minister), Frederick (a diplomat) and George (a playwright). Her first marriage was to Peter Clavering-Cowper, fifth Earl Cowper. In 1839, two years after his death, she married her long-term lover Lord Palmerston. Emily had three sons and two daughters, all born during her marriage to Lord Cowper, although unlikely to all have been fathered by him: George Cowper, sixth Earl Cowper (Fordwich); William Cowper-Temple, first Baron Mount Temple; Charles; Frances (Fanny) Jocelyn, Viscountess Jocelyn and Emily (Minny), wife of Anthony Ashley-Cooper, seventh Earl of Shatesbury. 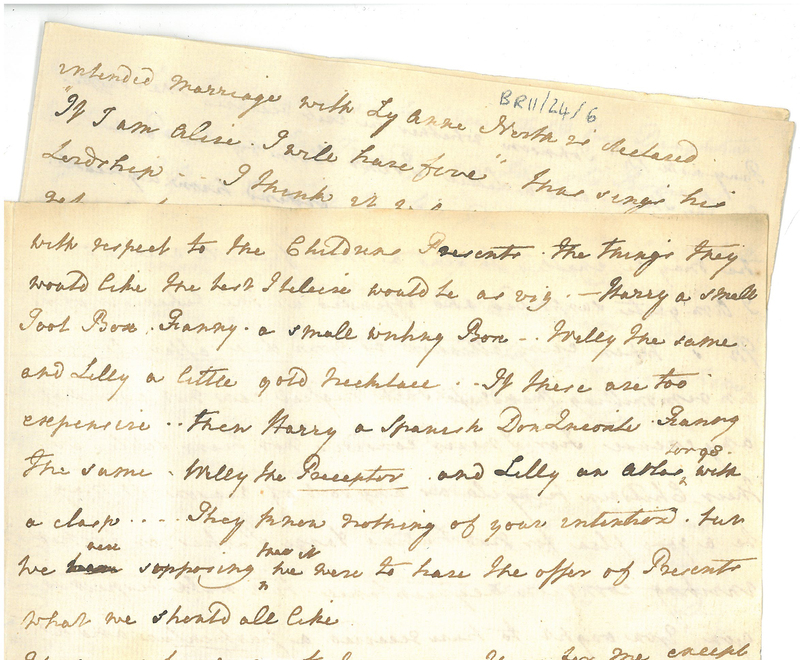 The letters make reference to Emily’s brother William’s marriage to Caroline Lamb. Their son George Augustus was born with severe mental health problems. Unusually for an aristocratic family of the time, William and Caroline cared for their son at home; his “fits” are often mentioned. 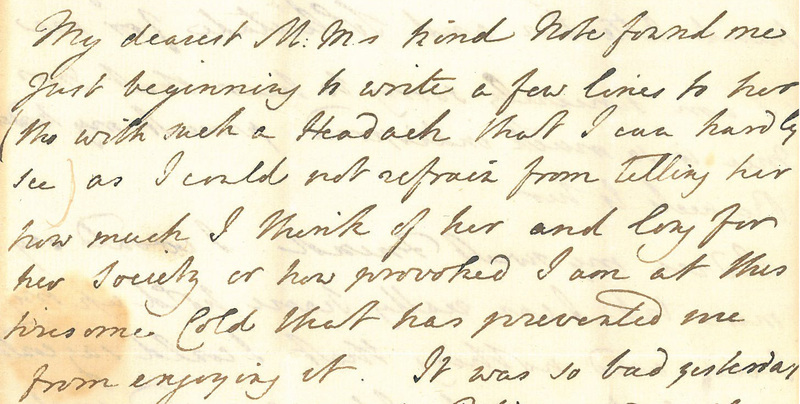 In later letters the support Emily provided for her husband Lord Palmerston is referenced. In November 1840 she tells Frederick she has come to Brighton for the sea breeze having spent the last “two months doggedly to help fight [Palmerston’s] battles”: at this point Palmerston was Foreign Secretary. [BR29/15/3]. 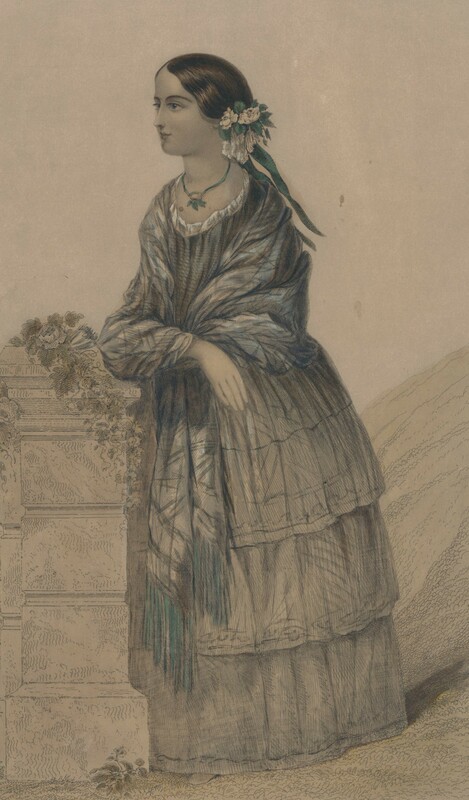 A few months later (February 1841) she comments how her “brilliant Saturday parties […] do much good” [BR30/13/3]. 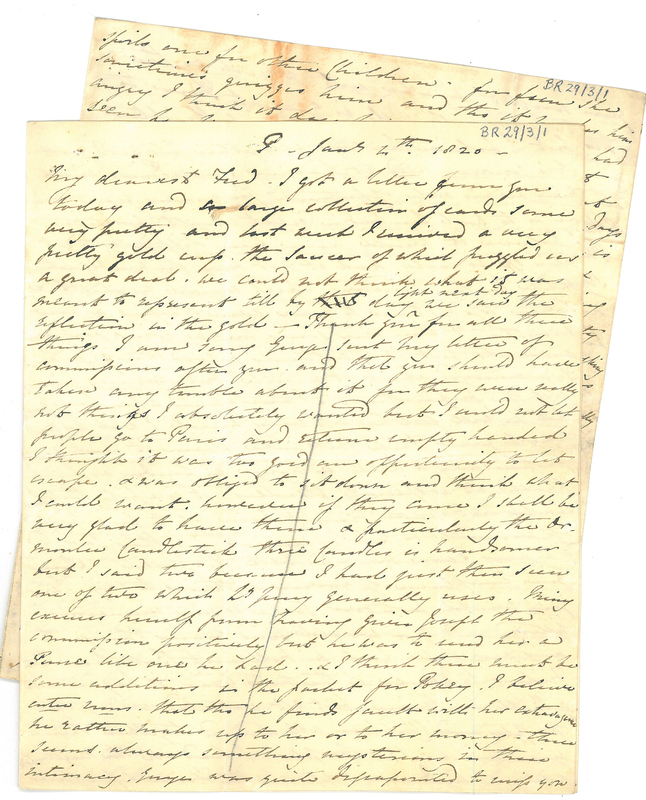 Emily’s correspondence, held by the University’s Special Collections, provides an insight into her life, influence and opinions. 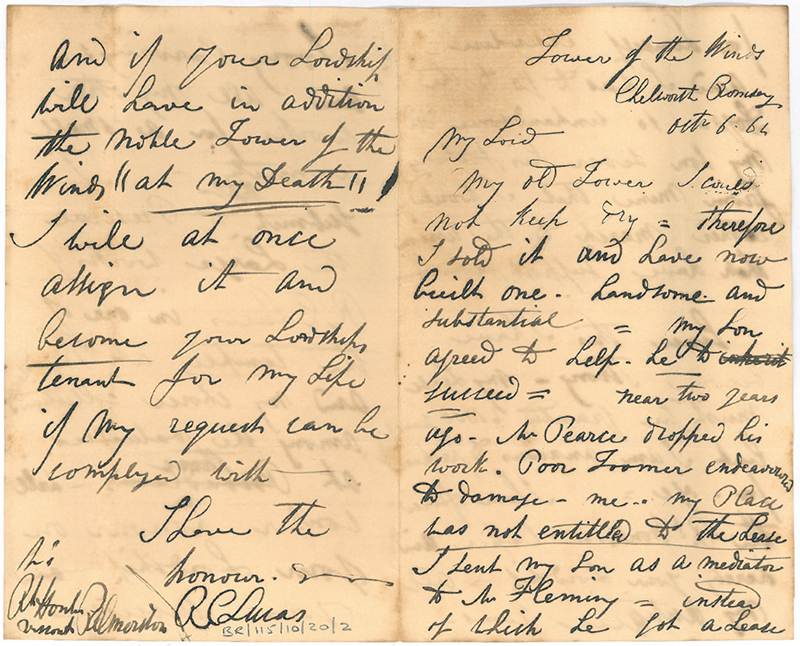 Recently listed at item level, these letter-by-letter descriptions will facilitate greater access to a resource detailing the life of this fascinating nineteenth-century aristocratic woman. The Suez Crisis began on 29 October 1956 when Israel invaded the Egyptian Sinai Peninsula. The invasion took place in response to Egyptian President Gamal Abdel Nasser’s announcement in July 1956 of the nationalization of the Suez Canal Company and the closure of the canal to all Israeli shipping. The Suez Canal Company was a joint British-French enterprise which had owned and operated the canal since its construction in 1869. The canal, an important maritime route connecting the Mediterranean and the Red Sea, represented the main source of supply of oil for Britain and France. During the post-war period there had been an upsurge of nationalism in Egypt and, in the lead up to the crisis, there was mounting opposition to the political influence of European powers in the region. On 30 October, the day after the initial invasion by Israeli forces, Britain and France issued a joint ultimatum for an end to hostilities. The ultimatum was rejected by Nassar and a week later, on the night of 5-6 November, British and French troops joined the Israeli invasion and quickly succeeded in taking control of the area around the canal. However, while the invasion was a military success, it was a political disaster. Not only was there widespread outrage in Britain, the invasion was condemned internationally. Opposition was particularly strong in the United States which saw the action as opening the possibility of Russian intervention in the Middle East. In response to mounting international pressure, British Prime Minister, Sir Anthony Eden, was forced into calling a ceasefire on 7 November. A United Nations peacekeeping force was then sent in to supervise the ceasefire and to restore order following the withdrawal of British, French and Israeli troops. Special Collections holds material relating to both the canal and the crisis. Prior to 1869, the construction of the canal had been long under consideration. 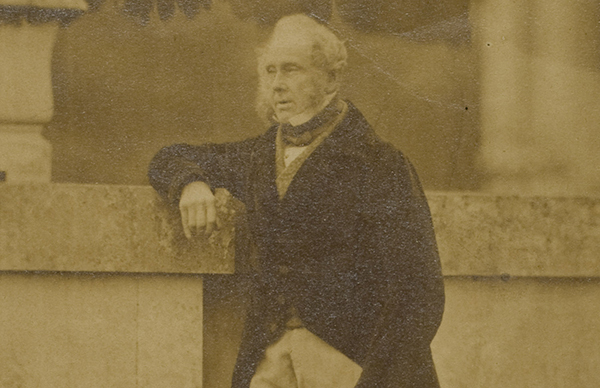 Proposals can be found discussed among the papers of Henry John Temple, third Viscount Palmerston. 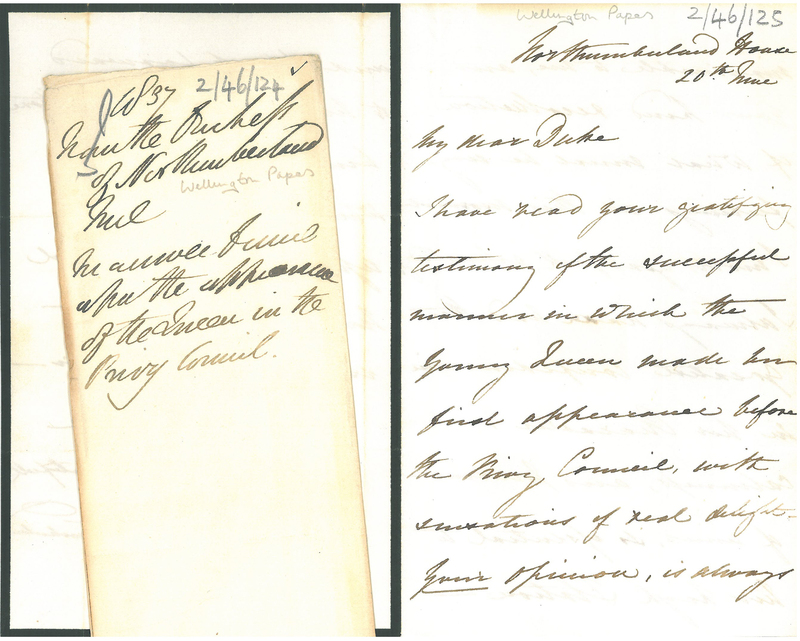 In a letter from Lord Ponsonby, dated 26 March 1841, a scheme for cutting a canal across the Suez is outlined, as are the many serious political evils which may be a consequence of its execution. 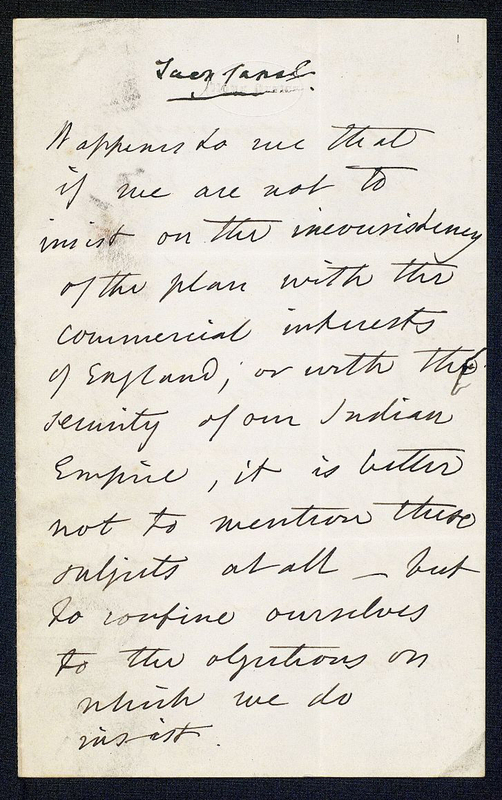 [MS 62 PP/ GC/PO/508] One of the key objections was the fear that the canal might interfere with Britain’s India trade. In the end, the British decided on an alternative railway connection linking Alexandria and Suez, via Cairo. The Suez Canal Company was later formed by French diplomat Ferdinand de Lesseps in 1858. Lord Mountbatten was promoted to Admiral of the Fleet during the crisis. While he co-operated with preparations to send a naval force to the area, he protested against British military intervention, favouring psychological warfare and pressure from the United Nations. In a draft of a letter to Anthony Eden, dated 1 August 1956, Mountbatten strongly advises against the immediate use of force against Egypt, stressing that “the absolutely paramount consideration is the marshalling of world opinion on our side.” [MS 62 MB1/N106] The letter was vetoed by the First Lord and never sent. The crisis had a fundamental impact on British politics: Britain’s prestige as a world power was dealt a severe blow, with Eden resigning from office on 9 January 1957.